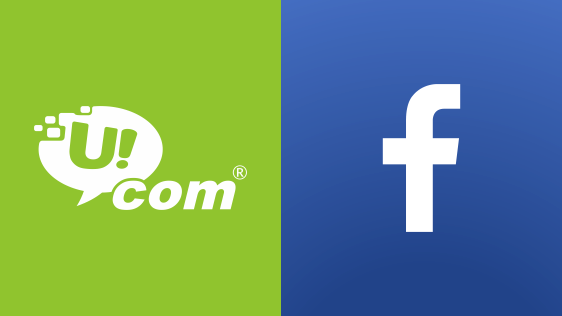 Ucom is the first company in Armenia to launch the Facebook social network’s cache in its data center, by thus making the next step in the development of digital content and service quality improvement throughout the country. “Over the past two weeks Ucom subscribers, we are sure, have noticed a serious acceleration of Facebook social resource’s work. I myself am one of the users of that website and I’m well aware of our customers’ expectations from such kind of online communication platforms. This customer-oriented approach, deriving from Ucom’s strategy, is obviously pleasing,” says Tigran Safaryan, Director of Marketing and Communications at Ucom. The cache enables servers to respond to Facebook requests in a faster and uninterrupted way. At the same time, by unloading the company’s international channels, Facebook’s cache enables to improve the quality and availability of other services. The cache maintains the most frequently requested content by the users, and provides immediate access to the resources without any need to download data from the servers located abroad. Due to this, the resource performance and reliability have accelerated significantly. “The cache deployment specifically in Ucom’s data center is conditioned by the great demand of Ucom subscribers, by the effectiveness of both international and regional channels and branched network system”, says Gevorg Gevorgyan, Technical Director at Ucom. It is worth reminding, that other caches of well-known companies, like Google, Akamai and Cloudflare are also deployed in Ucom data center.